Former state Senator Carlos Uresti leaves the San Antonio Federal Courthouse after being sentenced to 12 years in federal prison. The 54-year-old was found guilty earlier this year on 11 charges, including money laundering, wire fraud, and securities fraud. Judge David Alan Ezra also required Uresti to be on three years of supervised release, and pay $6.3 million in restitution. He was released on bond to prepare for a trial involving federal bribery charges against him in Reeves County. Uresti said he plans to appeal. Uresti arrived to court about 30 minutes before the hearing began Tuesday. He made few comments as he approached the courthouse saying he was praying for a fair and just result from the court. The sentencing lasted more than two and a half hours. Uresti, surrounded by friends and family as he left the federal courthouse, said he believes the decision was neither fair nor just. Ezra gave Uresti 14 days to file an appeal, which the former senator said he "absolutely" plans to do. “I could stand here and tell you 1000 different reasons why I disagree with it but again, we’re going to continue to fight it. We’ll follow our appeal timely,” Uresti said. After the sentencing, Uresti’s attorney Michael McCrum said the jury made a mistake in convicting Uresti. “At worst, the government proved that he should have known some things, but you should never send a man to prison because he should have known something — that’s not the way our legal system should work,” McCrum said. Meanwhile, U.S. Attorney Joe Blackwell, who led the case against Uresti, said 12 years is an appropriate sentence and that the court sent the right message. “It’s not okay to get in business with people that are shady, and you’re told are untrustworthy, and just kind of hope everyone would work out,” Blackwell said. He added: “You’re not allowed to prey on the weak of our society and being in position of power does not give you that right." 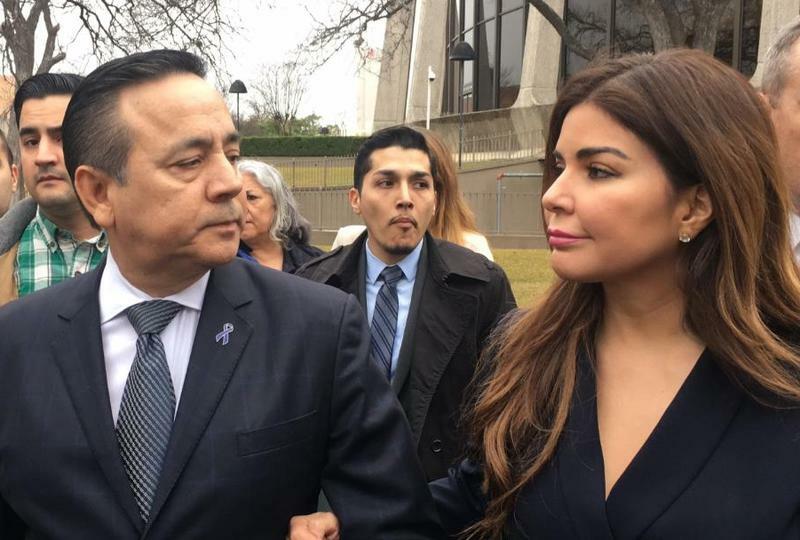 According to court documents filed by Uresti’s lawyers, federal prosecutors want the 54-year-old Uresti to face a sentence between 17 ½ years to just under 22 years in prison. Their memorandum also argues why he should receive a leaner sentence. It asks the court to take into consideration Uresti's years of military, civic, charitable and public service. “Since I have known Carlos, I have known him to give voice to those who might otherwise go unnoticed or have no voice of their own. I can affirm this as we have worked together to protect Bexar County's children, elderly, and disabled from abuse and neglect during my time as district attorney. I ask that you give Carlos your consideration in light of his abundant contributions to the people, especially children, of Bexar County and Texas,” LaHood said. 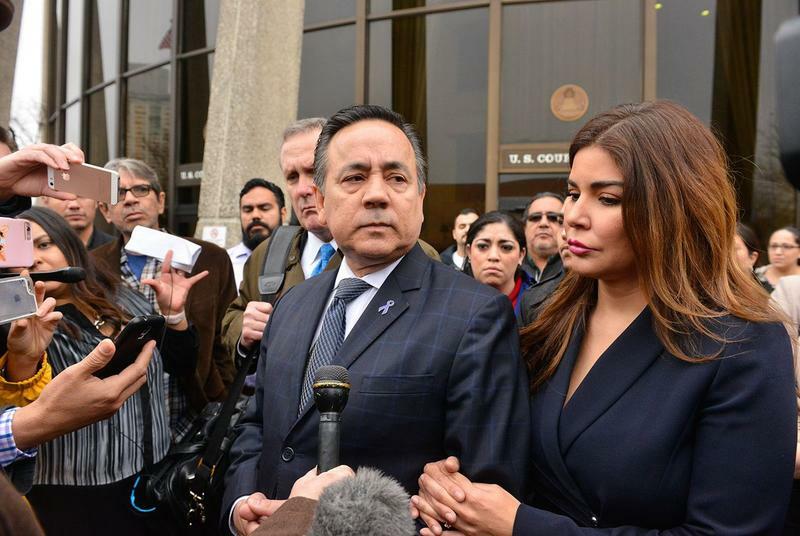 Earlier this year, Uresti was found guilty on 11 charges, including money laundering, wire fraud, and securities fraud for his involvement in FourWinds, a San Antonio fracking sand company prosecutors called a ponzi scheme. His jury trial lasted a month. 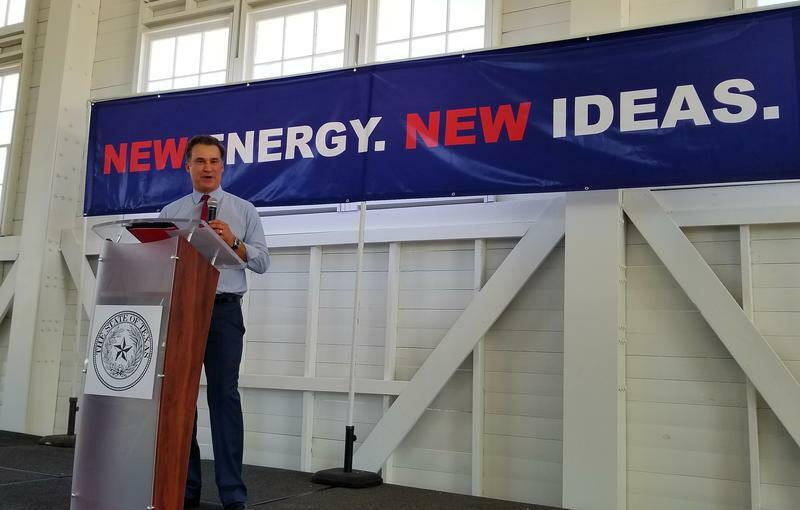 Uresti’s role with FourWinds was to bring in investors, and he successfully recruited several individuals to invest hundreds of thousands of dollars in the company. He received portions of that money. 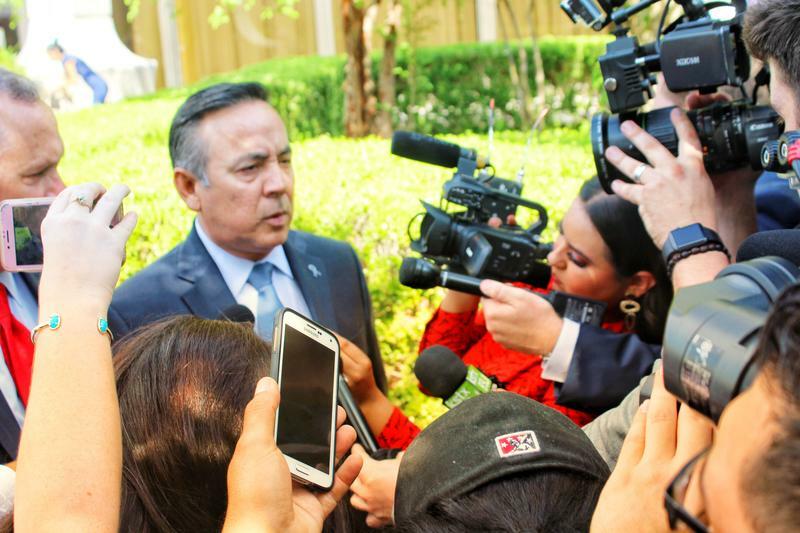 Uresti surrendered his law license in April and resigned from his Senate seat last week, ending a 21-year legislative career. San Antonio State Rep. Roland Gutierrez made it official on Saturday at Brook City-Base: He's running to replace embattled State. Sen. Carlos Uresti, who was convicted on 11 counts of fraud and money laundering charges in February. Gutierrez announced his campaign even though Uresti has not left his Senate seat.